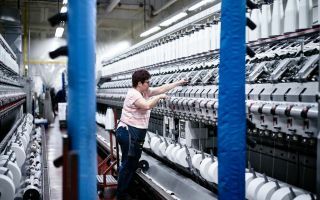 ?Threads as textile sensors or conductors for data and power: ‘smart yarns’, intelligent threads and yarns from Amann go far beyond ordinary textiles. 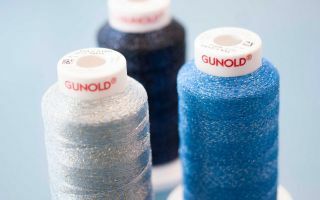 Through innovations such as these, the Swabian Mittelstand company has become a world-leading manufacturer of sewing threads, embroidery threads and smart yarns. With high safety and quality standards as well as its own innovation laboratory performing intensive product testing and research, Amann aims to further advance the development of the thread and open up new application areas. From functionality to design and safety, threads are used in many different fields. They fulfil different purposes depending on the application. But the thread always has to meet the same expectations: it must be of high quality in form, colour and function. 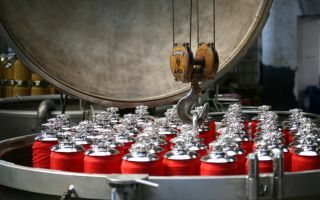 Depending on the requirements profile, often there is more involved than simply producing the threads. “For our customers, we are not just a manufacturer. 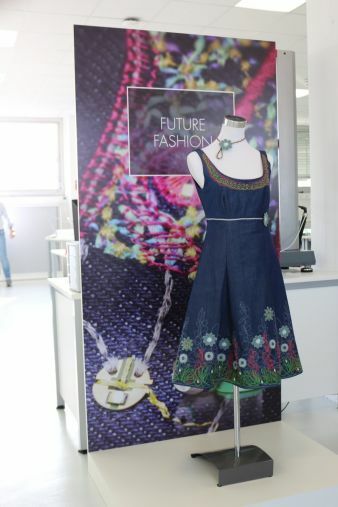 We are also a point of contact for textile questions and frequently participate in the entire development process,” says Bodo Bölzle, CEO and chairman of Amann. To meet these specific expectations and allow it to fulfil its advisory role, the company targets the recruitment of experts in a wide range of different fields. Bölzle points out that this is a strategic step to further extend their lead. “We employ textile engineers alongside automotive specialists and electrical engineers. That gives us extra consulting expertise and expands the range of potential applications.” Amanns pioneering developments include smart yarns and threads that can transmit electricity or data. 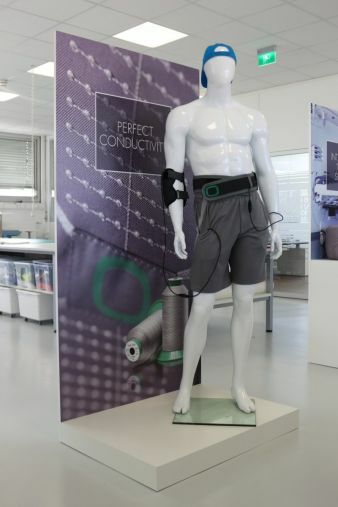 Sewed into a back pain belt, the smart threads conduct electrical impulses and help in pain therapy. Other application scenarios include textile moisture sensors or special embroidery threads that securely attach complex composite materials like carbon and glass fibre fabrics. Amann researches and tests innovative concepts in its own experimental laboratory, the Innovation Lab in Augsburg. In this development hotbed, the company works on its own concepts and customers’ ideas. As a result, but also through close collaboration with clients and industry, Amann succeeds in constantly reinventing the thread. While striving forwards, the Swabian Mittelstand company based in Bönnigheim always upholds its traditions and strict quality standards. Sustainable action is one of the Amann Group’s core values. The company therefore sets high environmental standards, based on German specifications, at all its sites. “For us, profitability and sustainability go hand-in-hand. 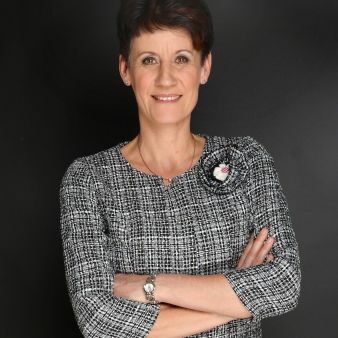 Investments in resource efficiency and environmental safety are investments in the future,” says Bölzle, explaining the sense of responsibility for people and the environment.